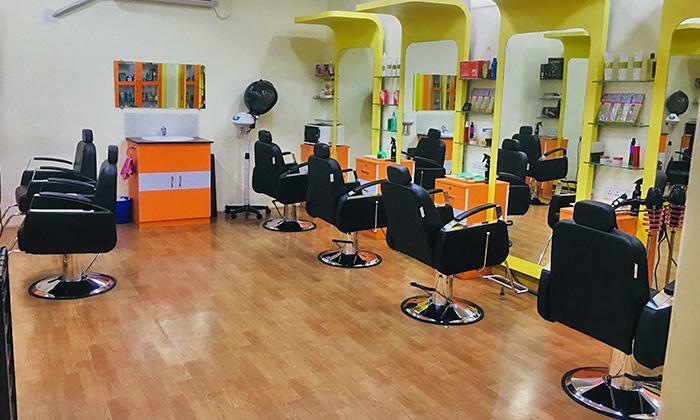 Located at Lake Garden, Roopsagar Beauty Solutions offers a complete range of beauty and grooming services for both men and women. The trained professionals here aim at providing a personal service in a friendly and comfortable environment. Head over to Roopsagar Beauty Solutions to indulge in luxurious head to toe grooming packages.